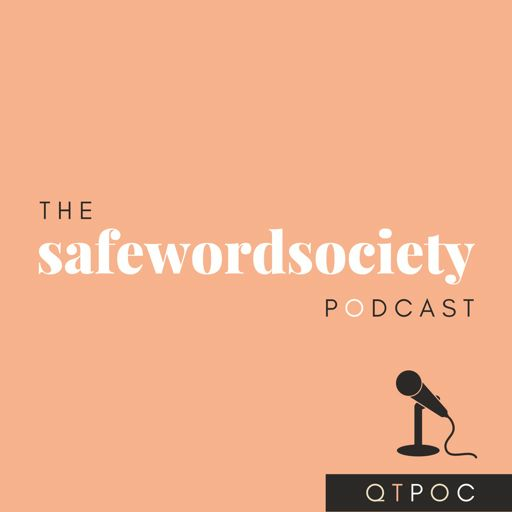 On this episode, we chatted with Nappy Nina - an MC hailing from Oakland, CA and Kai Davis - writer, performer, poet, and teaching artist from Philadelphia, PA. We talked about the value of lifelong learning, the complicated relationships with homophobia in music, folks with trust issues and so much more! We got into it, as we always do and had a really good time. You know what to do!